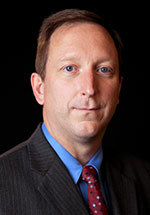 Todd Nettleton is the Director of Media and Public Relations for The Voice of the Martyrs and host of VOM Radio. 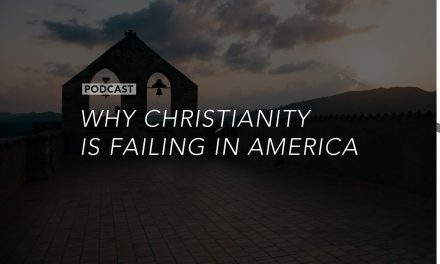 Todd serves as a voice for persecuted Christians, working with the media to tell people in the United States about the faithfulness of Christ’s followers in 60+ nations where they face persecution for wearing His name. During 17 years of service at VOM, Todd has traveled the world to interview hundreds of Christians who’ve endured persecution in more than 20 nations. He has been interviewed more than 2,250 times by various media outlets, including CNN, The Associated Press, Los Angeles Times, the BBC, Moody Broadcast Network, Christian Broadcasting Network, Newsweek, The Voice of America, Mission Network News and Trinity Broadcasting Network. Todd and his wife, Charlotte, have two college-aged sons. In his spare time, Todd enjoys reading, writing, music, travel and sports, including serving as commissioner of a fantasy football league. In 2015 he ran his first half-marathon. In America, professing to be a Christian or talking about the Word of God might get you a snicker or some verbal scorn; in some nations it will cost you your life. But in the midst of evil God is still in control and He is raising up new believers. Is persecution the only thing that will drive the Church in America to its knees and break the power of our lukewarm faith? 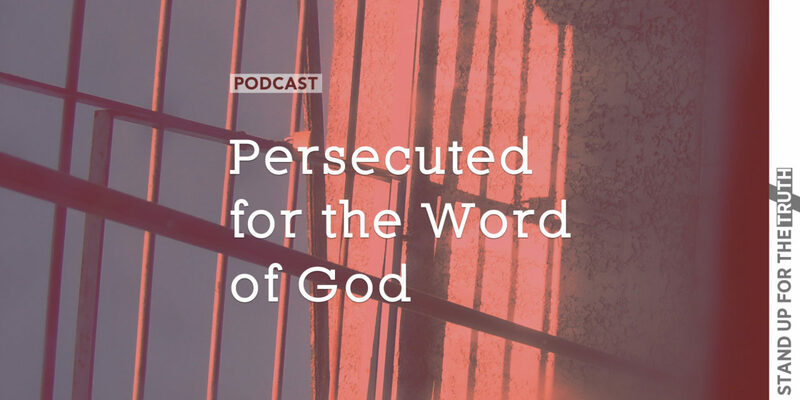 Todd Nettleton of Voice of the Martyrs joins us to look at growing Christian persecution and how God’s Word is spreading in spite of the threat of imprisonment and death. We discussed the mission and purpose of Voice of the Martyrs as well as Todd’s background and how he got involved in missions as a youth. We touched on the “I-am-N” project and the Exile Night project, then focused some attention on the Middle East, ISIS, and how world events seem to be bringing more souls to the Christian faith. As for what it will take for comfortable or lukewarm Americans to wake up, only God knows. Click here for VOM Radio.